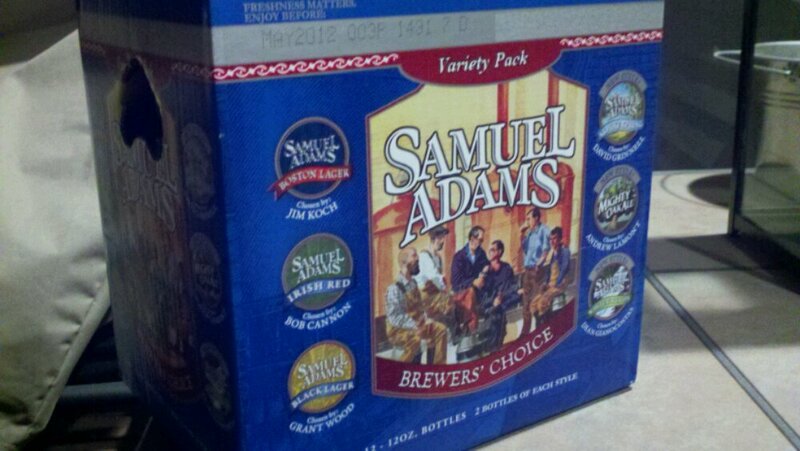 For spring, Samuel Adams this year decided to go back to the Brewers’ Choice mix pack instead of again releasing the “American Originals” spring pack. The beers in this year’s spring mix pack show a few big changes, most notably Noble Pils is now a full-time beer, and no longer the spring seasonal. It is a large change in a seasonal pack, where the only overlap is the Boston Lager and Irish Red. New to the pack is the new spring seasonal, Alpine Spring, which is a light, crisp lemon-like brew. Also in the pack, which is available in six-packs is the Whitewater IPA, which is a cross between a witbier and an IPA, similar to Boulevard’s Collaboration #2, the White IPA. Finally, the pack is rounded out by the Mighty Oak Ale, which is a carmel-flavored amber ale with vanilla and oak notes. Have you tried the Brewers’ Choice Spring Variety Pack? What did you think? Which ones did you like? Which ones didn’t you like? 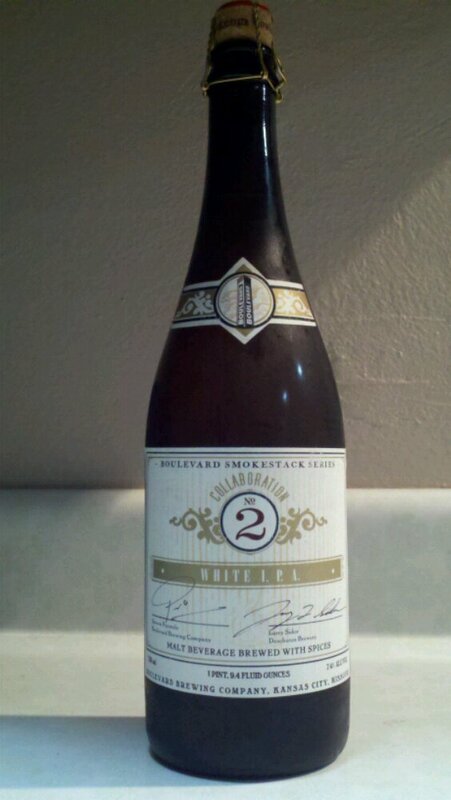 I had a chance to sample the Boulevard Smokestack Collaboration #2 – White IPA, a collaboration with the Deschutes Brewery in Oregon, over the weekend and I found it to be a great beer. Imagine a Belgian style wit beer with more hop bitterness. At first sip, it definitely tasted like a witbier, with nice spicy fruitiness. As the beer hits the back of your tongue, it goes into more of the piney, herbal, stronger American hop flavor. The hop-forward flavor wasn’t overpowering, and balanced out nicely with the witbier spice and citrus notes. Overall, I loved how the White IPA started like a wit but then finished with a nice and firm, but not overpowering, hop bitterness. It was a very good beer, and I hope this collaboration sticks around or happens again. It’s great to see breweries pushing styles out of the way to make a great beer. Did you try the Collaboration #2? What did you think? 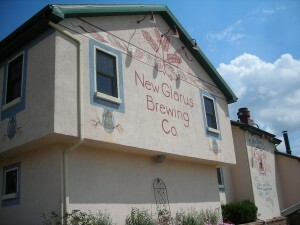 American Craft Beer Week is May 16-22, 2011. So this week, when you have a beer, enjoy one from one of America’s craft brewers! 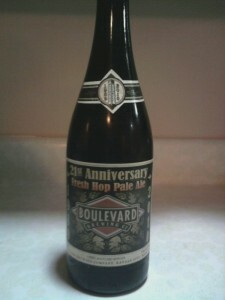 Boulevard Brewing recently celebrated their 21st anniversary, and to celebrate, the brewery created a fresh hop pale ale. Last week, I had a chance to grab a bottle. First off, it poured a bit darker than I expected. It looked more in the range of an IPA color (more of a caramel color) than a pale ale color. The first sniff gives a bit of citrus on the nose, with a hint of grassy from the fresh hops. 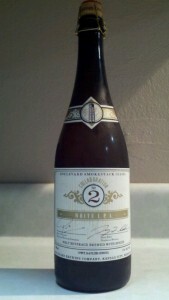 The taste was very similar to a pale ale, with a hop forward flavor, giving way to the malt backbone. This was different than other fresh hop ales I have had because this beer had more of a peach flavor, with just a hint of citrus flavor. 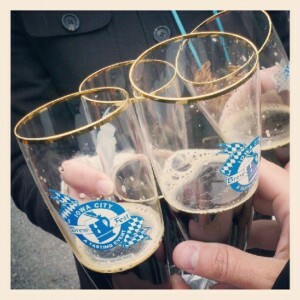 It was a good beer that makes me want another, just to try and break down the complexity of it. 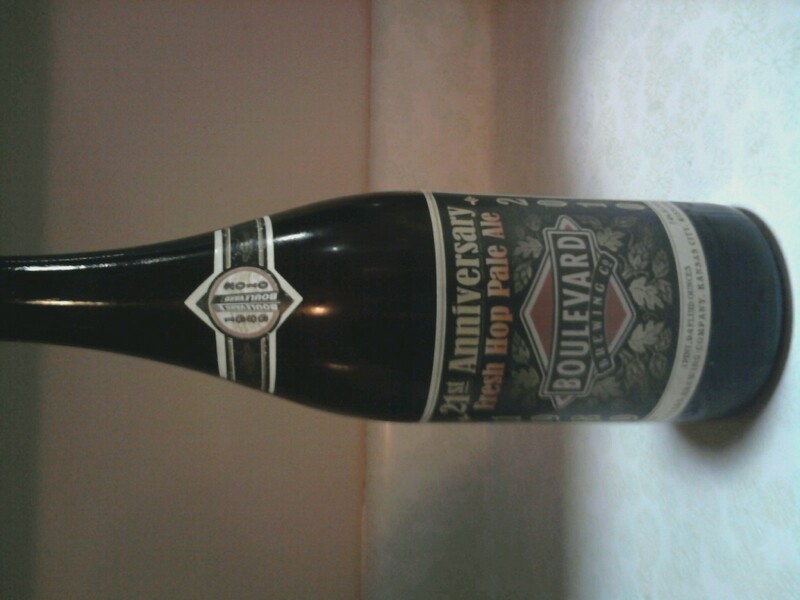 Have you tried the 21st Anniversary Ale from Boulevard? What was your take on it?